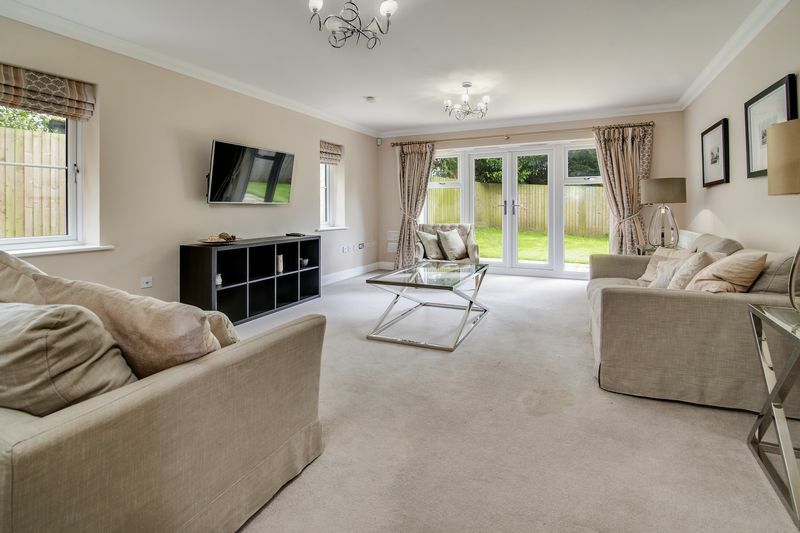 Royal Park Close is an exclusive private development set off Russell Bank Road which was built in 2013 by Banner Homes. 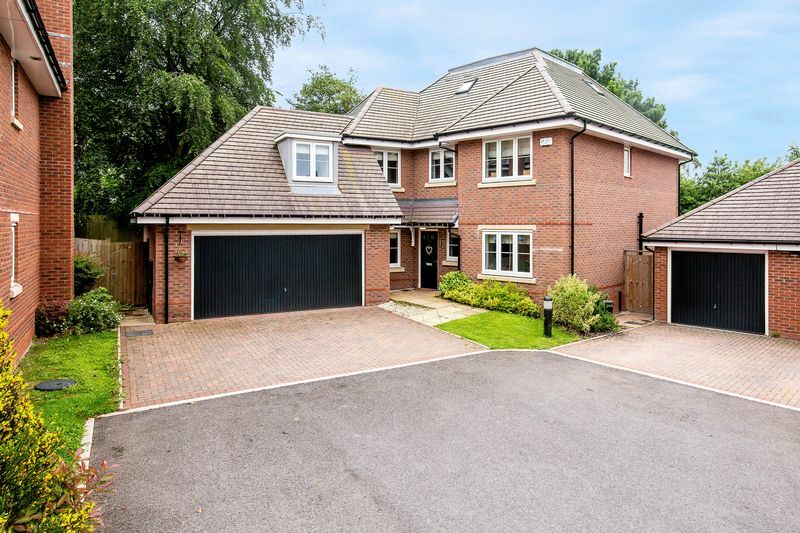 Enjoying a quiet location and being within walking distance to an excellent choice of schooling at primary and secondary levels. 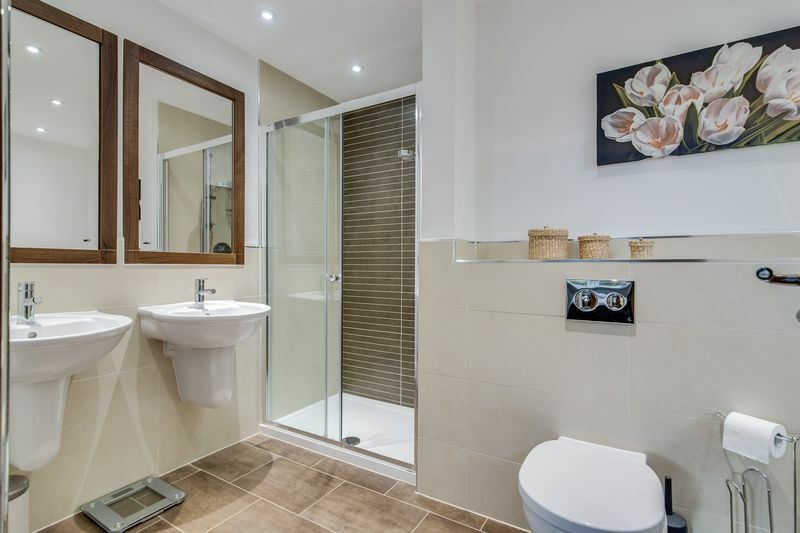 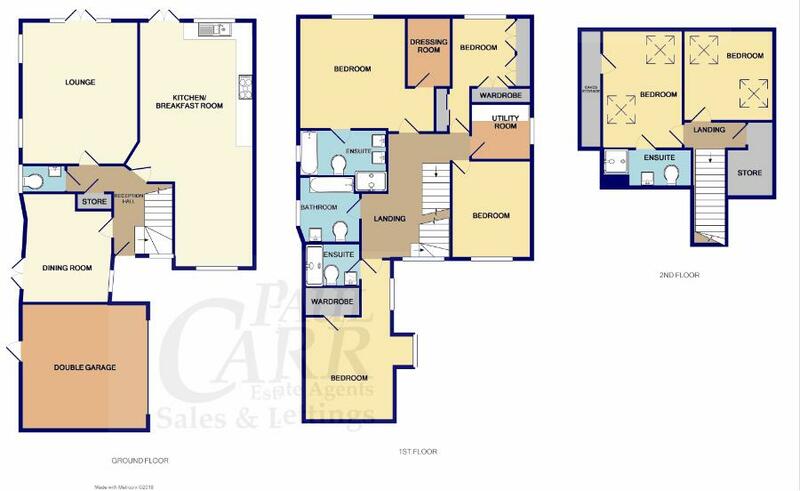 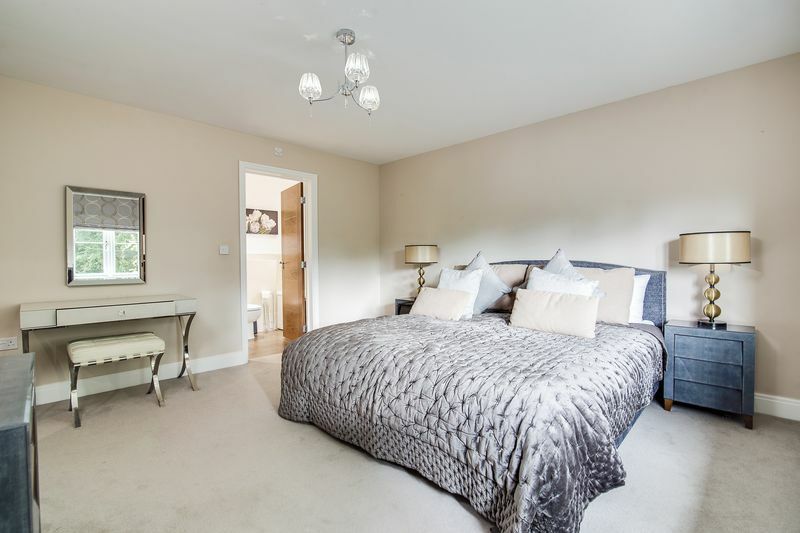 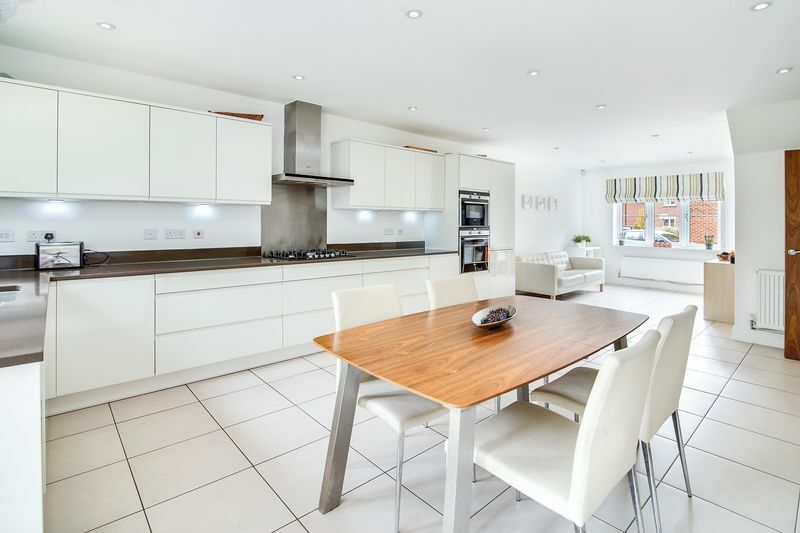 This spacious three storey, six bedroom family home offers good size accommodation throughout. 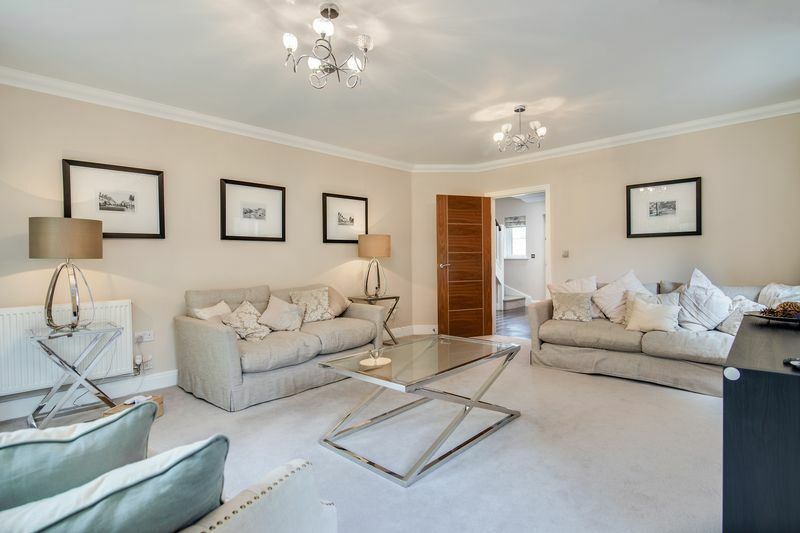 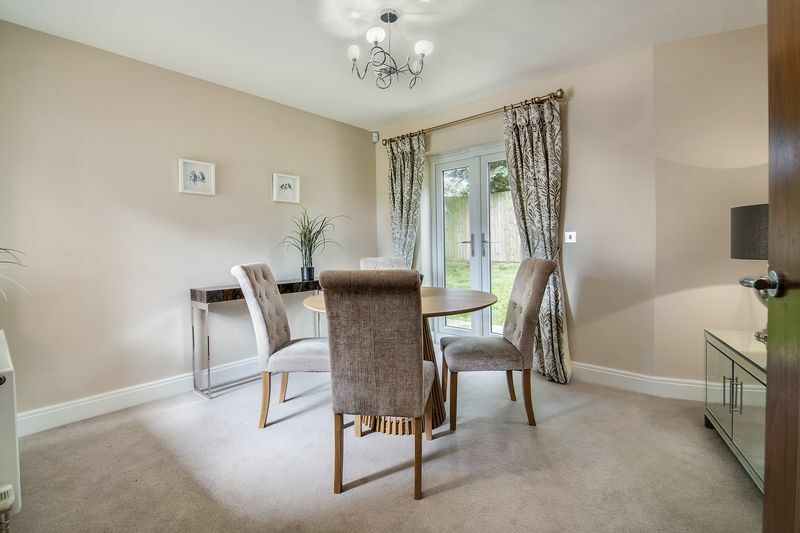 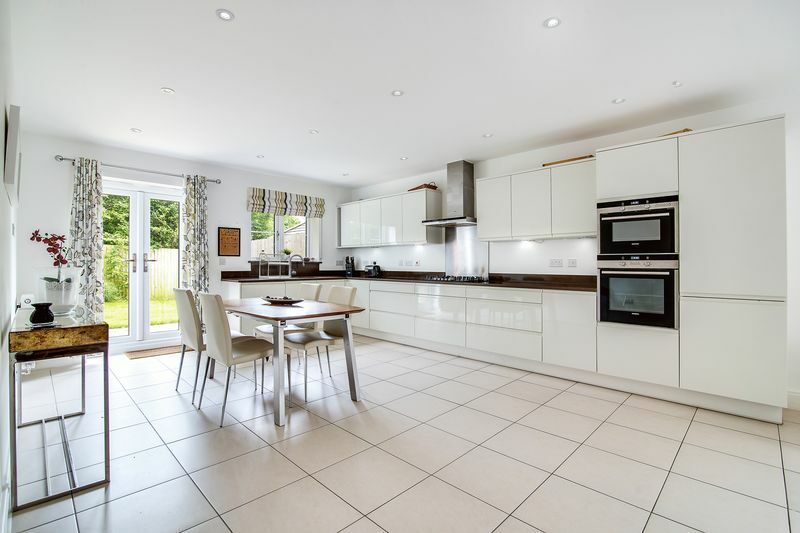 A delightful property with accommodation that includes a super open plan breakfast kitchen with family area, a spacious lounge, formal dining room and a guest cloakroom. 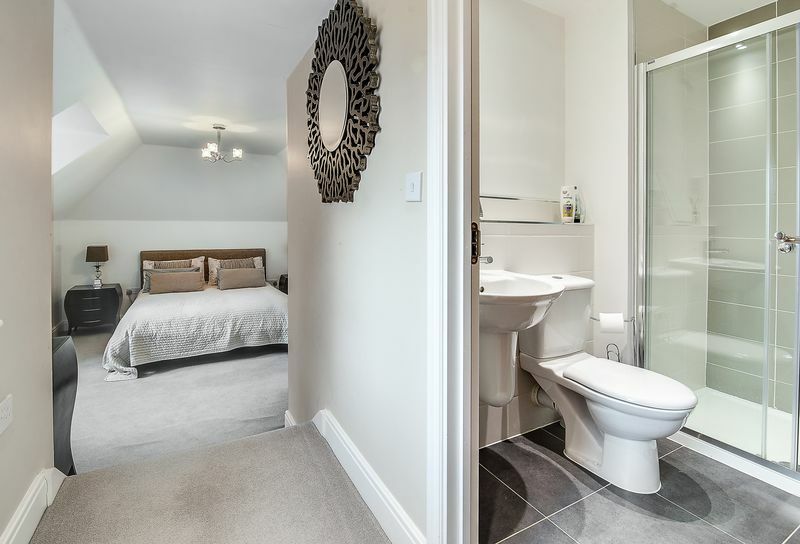 To the first floor there are four double bedrooms, en-suites to three of the bedrooms and a main bathroom, there is also a utility to this level. 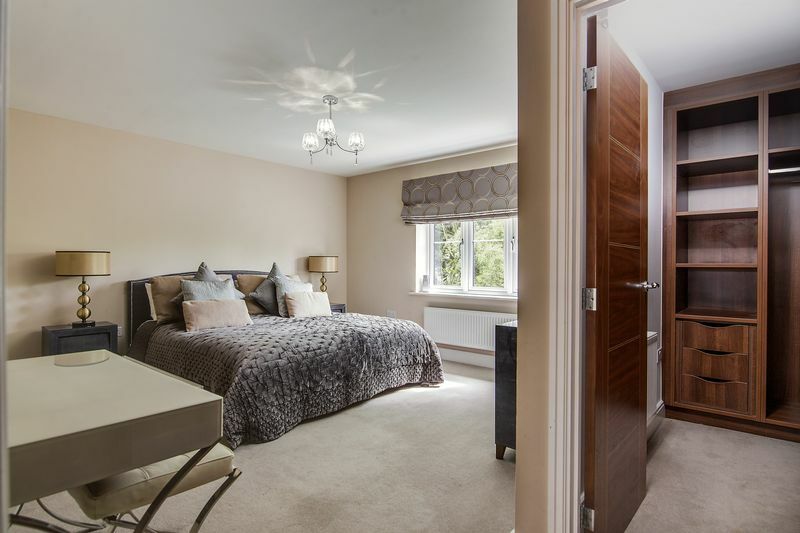 To the 2nd floor there are two further optional bedrooms, bedroom five benefiting from having an en-suite shower room. 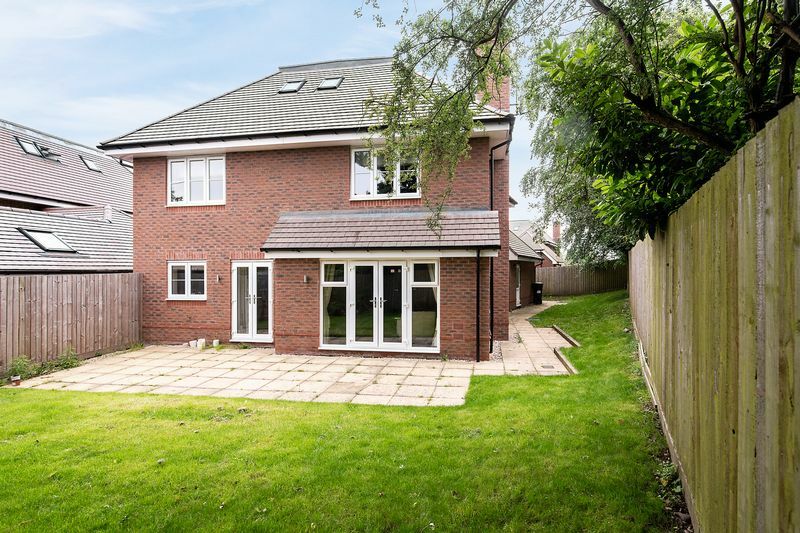 Outside the property has a double garage with electric up and over door and private gardens to the rear and side.